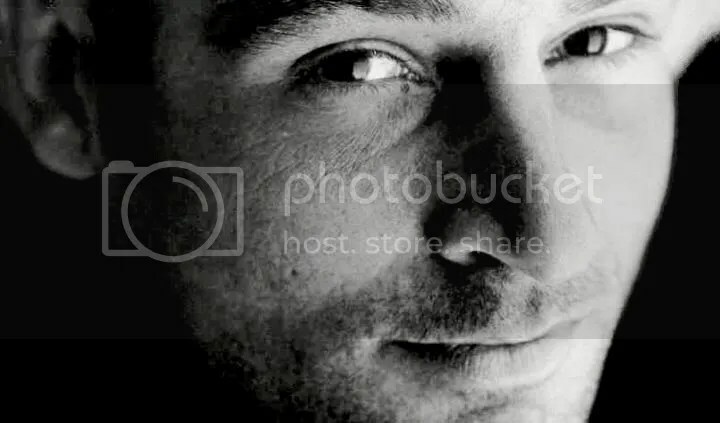 Jeremy Northam trained at the Bristol Old Vic Theatre School and had a successful stage career (in 1990, his performance as Edward Voysey in The Voysey Inheritance at the NT won him an Olivier for outstanding newcomer) before making his US film debut opposite Sandra Bullock in The Net (1995). He has gone on to work with acclaimed directors including Steven Spielberg, Sidney Lumet and Robert Altman. Amongst Jeremy’s most admired performances are Mr Knightley in Emma (1996); Sir Robert Morton in The Winslow Boy (1999); Ivor Novello in Gosford Park (2001); Dean Martin in tv movie Martin and Lewis (2002), and Sir Thomas More in tv’s The Tudors (2007-8). Jeremy has also lent his considerable skills to a number of audiobooks, prompting Sue Arnold to describe him as ‘The Don’. Jeremy’s audiobook performances include George Orwell’s Down and Out in Paris and London and Homage to Catalonia; Henry James’ The Aspern Papers and The Real Thing and other stories; Michelle Paver’s atmospheric ghost story Dark Matter, and the first two in John Gardner’s series of James Bond novels, Licence Renewed and For Special Services. Most recently, he appeared in movies Creation and Glorious 39, and in US tv’s Miami Medical. In 2012, Jeremy appeared in BBC2’s White Heat, a drama by Paula Milne, and on stage in Hay Fever (as Richard Greatham, alongside Lindsay Duncan, Kevin R McNally and Olivia Colman) at the Noel Coward Theatre. Jeremy is about to begin filming New Worlds for Channel 4, the sequel to The Devil’s Whore. He will play Charles II. For complete information on Jeremy’s film and tv work, please visit his imdb page. Jeremy Northam is represented by Oriana Elia, Curtis Brown (UK) and Chris Andrews at Creative Artists Agency (USA).